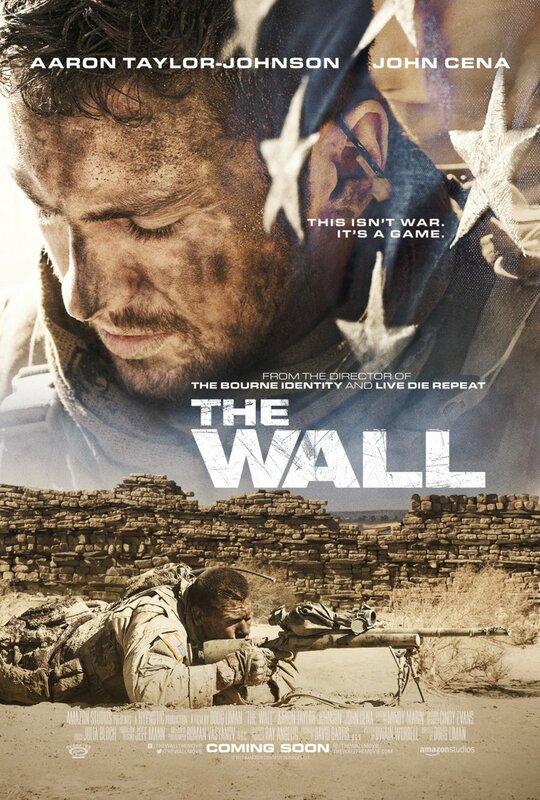 Check out movies from August 1 sparks The Circle, The Wall and also S.W.A.T. 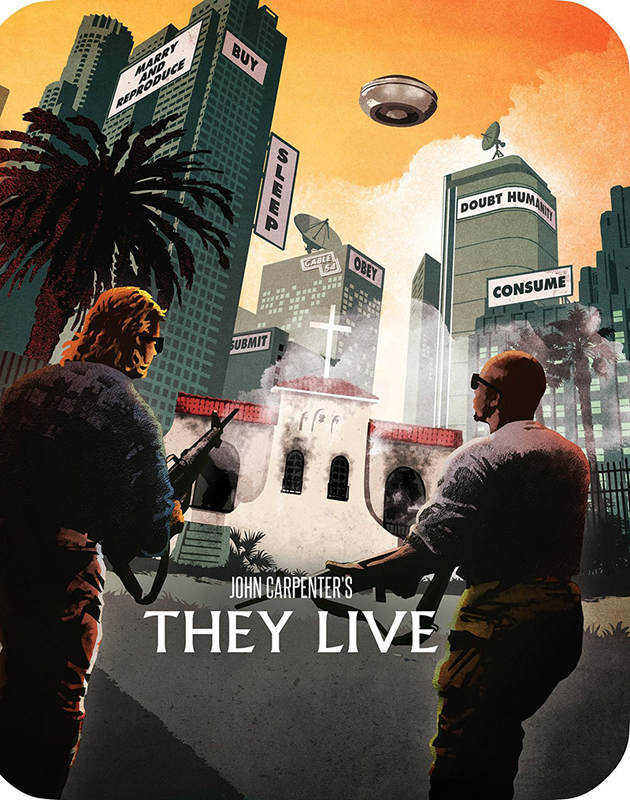 : Under Siege! 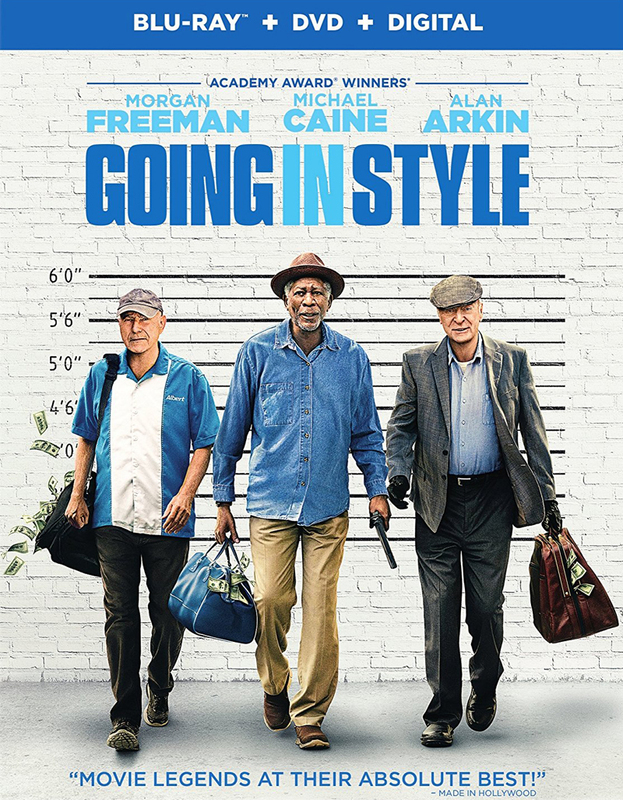 We’re kicking off the week with three clips from August 1 releases. In the very best player below, you can observe as Emma Watson takes you behind the scenes of The Circle. 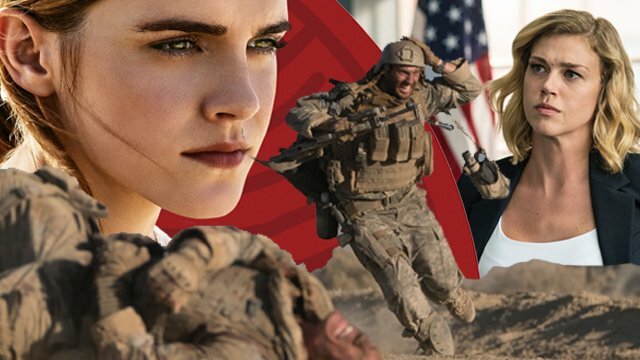 After that, get an inside look at the Doug Liman military thriller The Wall (on Digital HD August 1) and, just beneath that, see a clip from S.W.A.T. 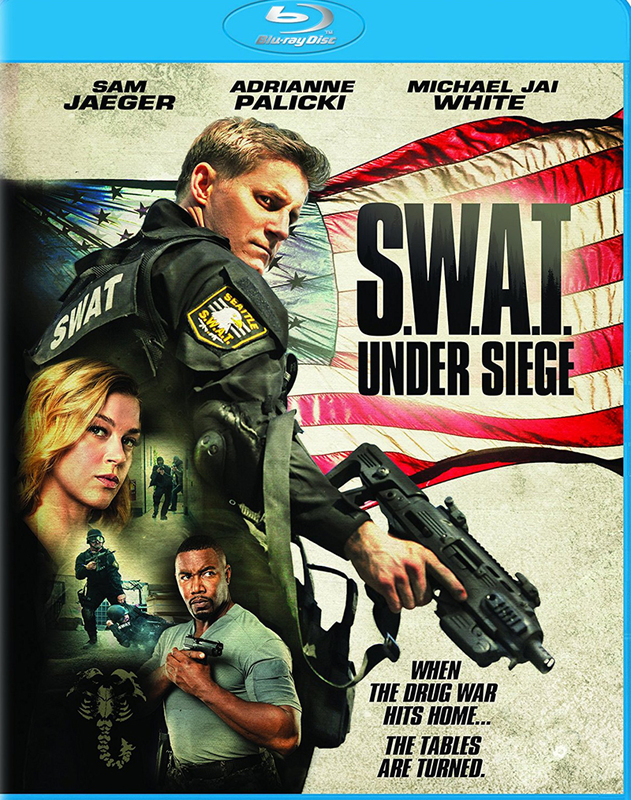 : Under Siege featuring Adrianne Palicki. 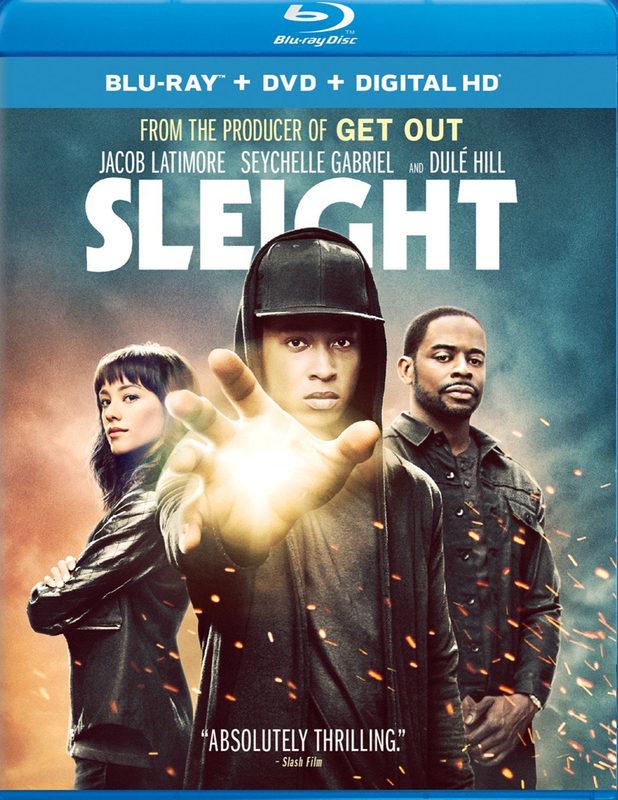 Other recent major screen strikes coming to DVD and Blu-ray comprise Nacho Vigalondo’s remarkable indie drama matches Kaiju actioner Colossal, the Zach Braff-helmed movie of Moving in Style, andthe street magician drama Sleight. 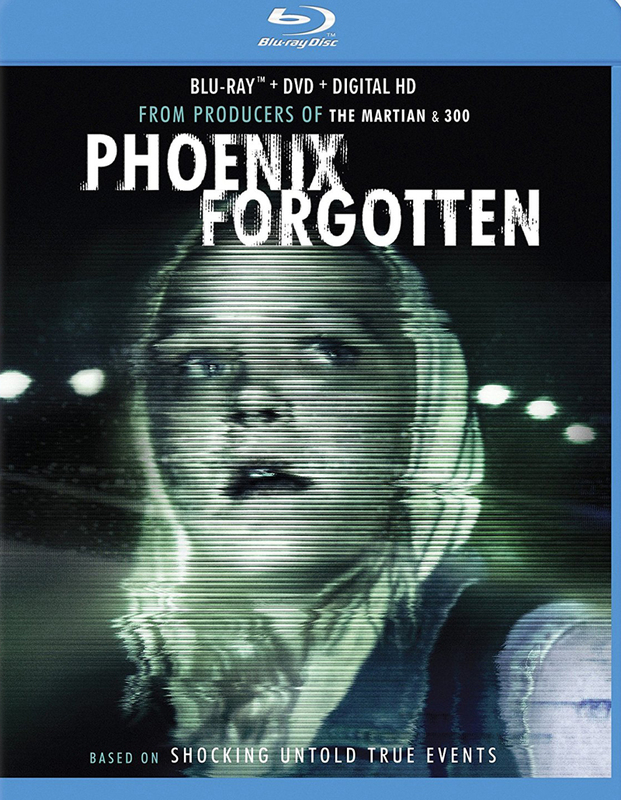 You’ll also find the UFO thriller Phoenix Forgotten, writer and manager Azazel Jacobs’ narrative of romance reignifed at , and the early World War I drama The Ottoman Lieutenant. 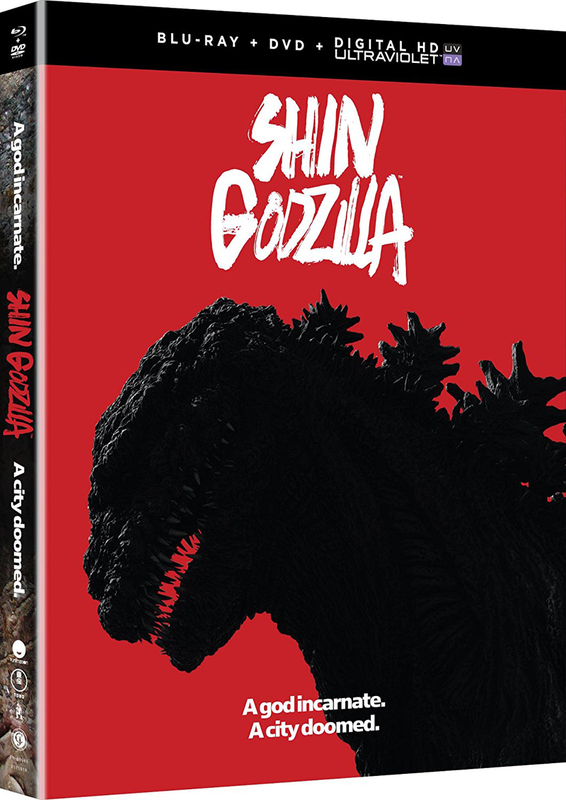 Finally, Japan’s latest feature film starring the nation’s greatest movie star arrives with Shin Godzilla. 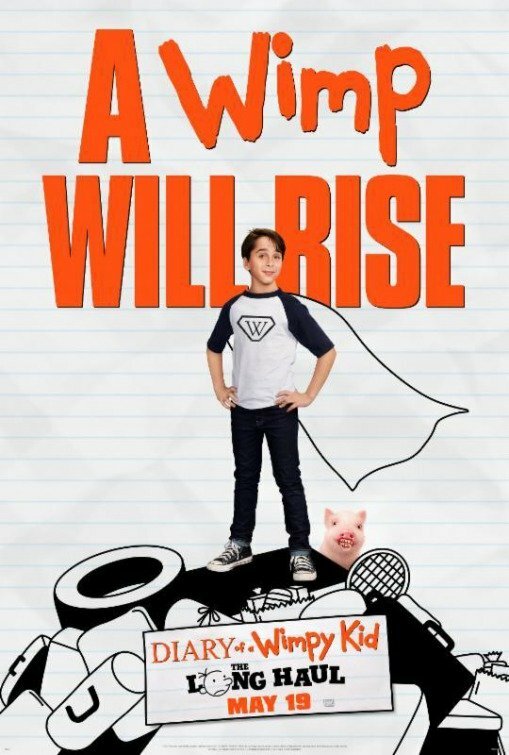 Arriving on DVD only, you can grab Annabelle: Creation‘s Lulu Wilson at a direct-to-video franchise sequel arriving more than 20 years after the first, Cop and a Half: The New Recruit. Shout! Factory has a true treat for James Gunn fans this week as the Guardians of the Galaxy Guardians’s 2006 creature feature Slither happens on Blu-ray. 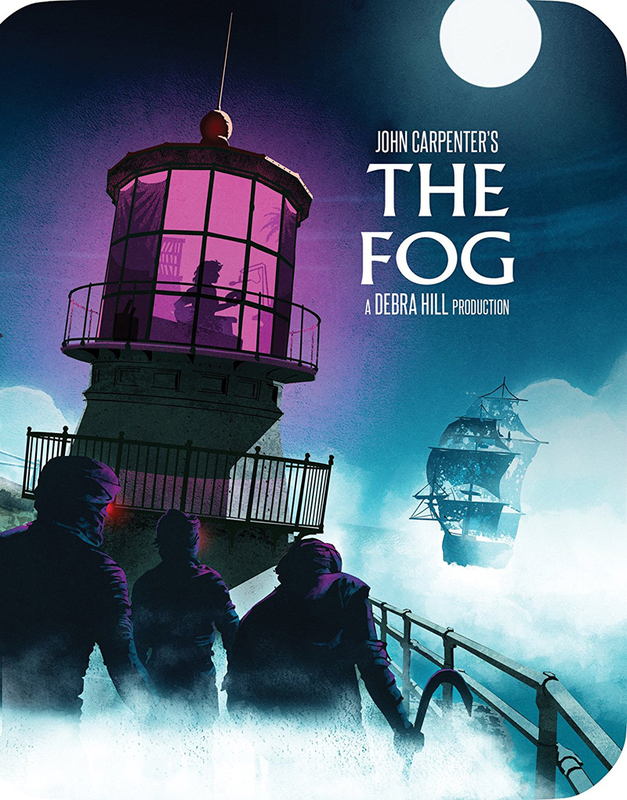 Does the newest Scream Factory collector’s edition indicate the HD debut of the film, it’s packed with extra features, like a commentary track from Michael Rooker, Nathan Fillion and Gunn. 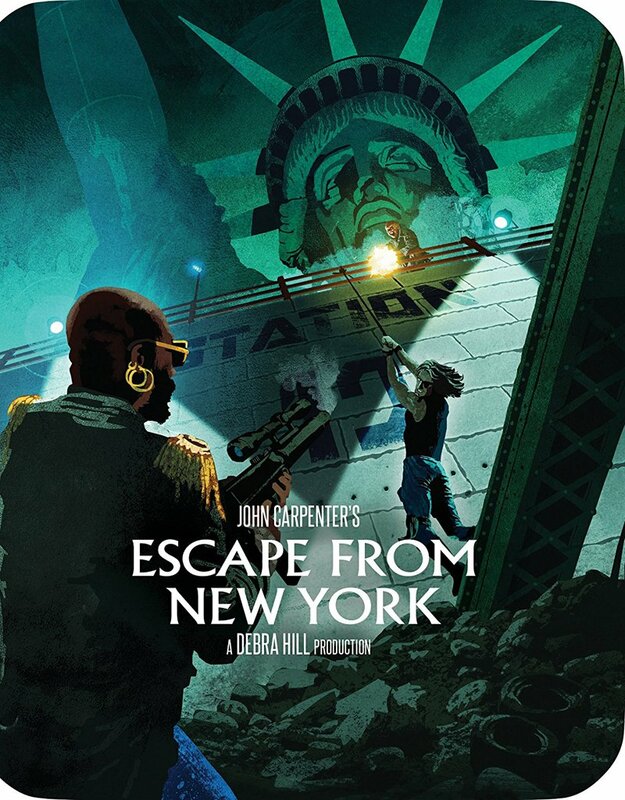 Steelbook collectors and John Carpenter fans also get an enjoyable collection of releases on August 1 using new reissues of their Scream Factory editions of Escape From New York, The Fog and They Live. These are the exact discs as the already-great Scream Factory collectors editions, but released with stylish wraparound steelbook art to celebrate the Master of Horror! 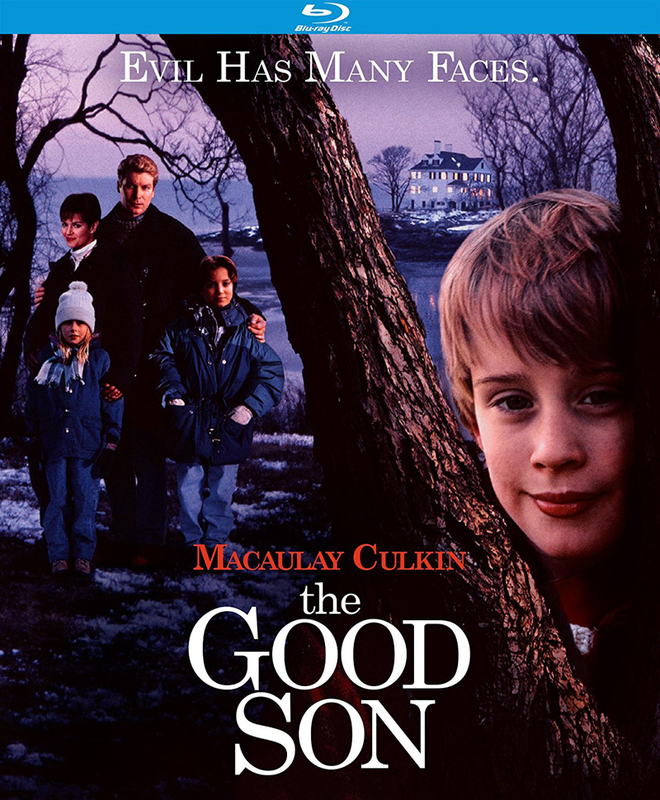 Kino Lorber subsequently delivers the 1993 thriller The Great Son, which our own Chris Alexander took an elongated look at final week. 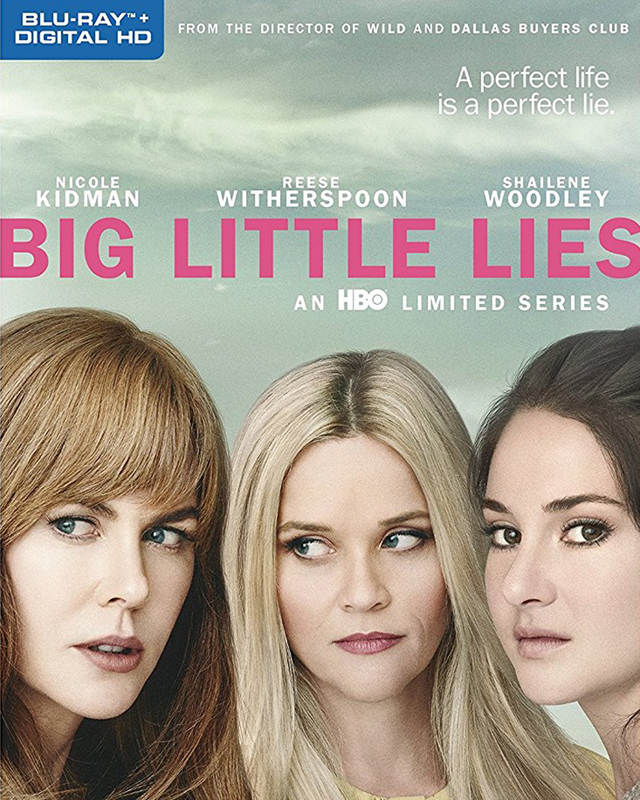 Small display releases hitting August 1 comprise two recent HBO strikes: Large Little Lies and Crashing. Digital HD titles coming August 1 start with Ridley Scott’s Alien Convenant, the latest entry in the sci-fi terror franchise he created in 1979. 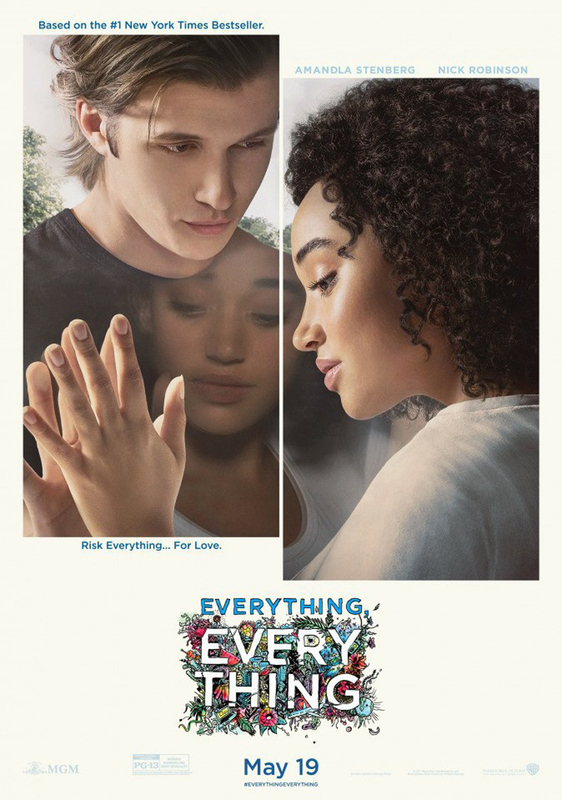 There’s also the young adult adaptation Everything Everything, the family road trip experience Diary of a Wimpy Kid: The Long Haul, along with the Eugenio Derbez humor How to Be a Latin Lover. – Guest Star Fan Club — Pete Holmes talks about his experience working with comedians Artie Lange, T.J. Miller, Hannibal Buress, and Sarah Silverman, most of whom guest starred in Season 1 of Crashing. – Comedy Extras — Appreciate the comedy stylings of all T.J. Miller, Aparna Nancherla, and Pete Holmes as they perform their hysterical scenes from Season 1. 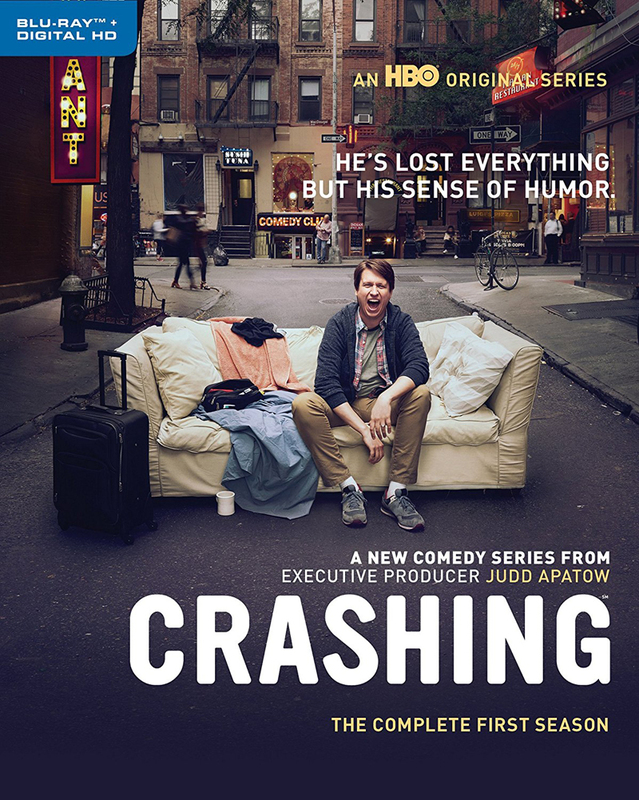 – Around Crashing – Get the hilarious lowdown on Crashing with celebrity Pete Holmes and executive producer Judd Apatow. 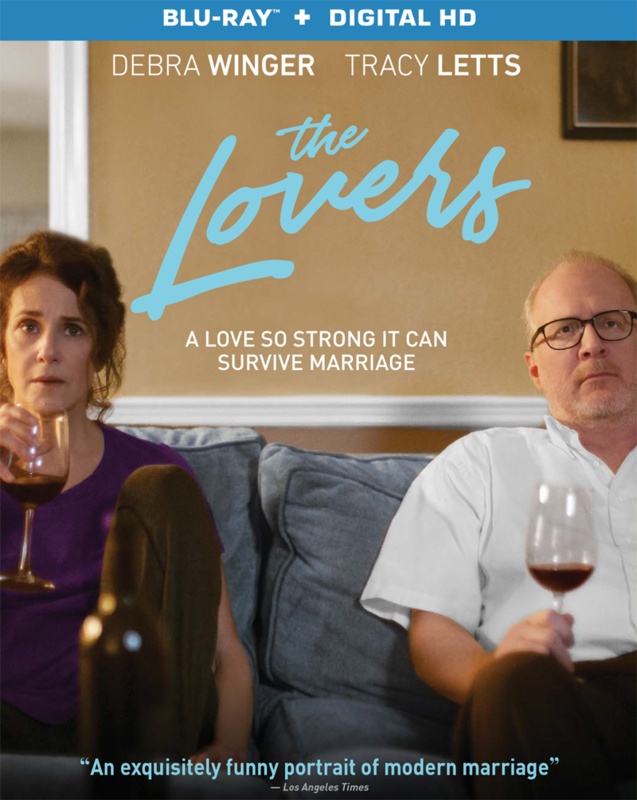 – The Artwork of Crashing – Discover exactly what is needed to make it in the comedy business from Pete Holmes and his comic cohorts within this behind-the-scenes featurette. 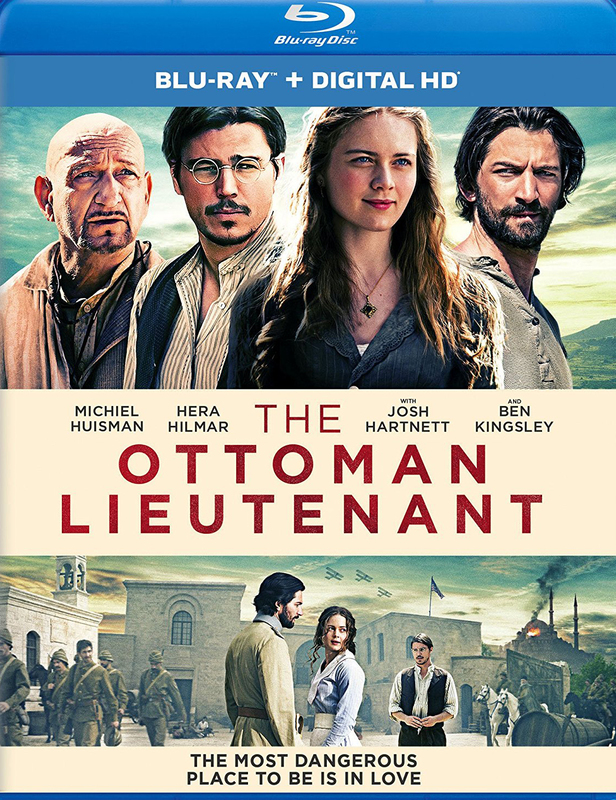 The article August 1, 2017: The Week on Blu-ray, DVD and Digital HD appeared first on ComingSoon.net.